Early Readers are stepping stones from picture books to reading books. A blue Early Reader is perfect for sharing and reading together. A red Early Reader is the next step on your reading journey.When the little boy tells his mother he has seen a big, roaring, yellow, whiskery lion in the meadow,... read more she decides to make up a story for him too and gives him a matchbox with a tiny dragon inside. 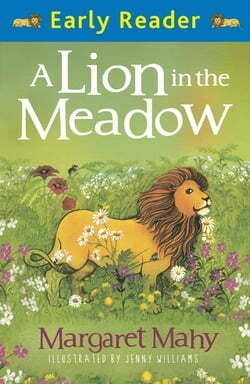 A brand new Early Reader edition of this beautiful classic story.